How Much Will Energy Play a Role in the Presidential Election Next Year? Why Should You Use Natural Gas? Learn about David Stewart & Heartland Resources here. David Stewart of Bowling Green ran Heartland Resources until 2007. 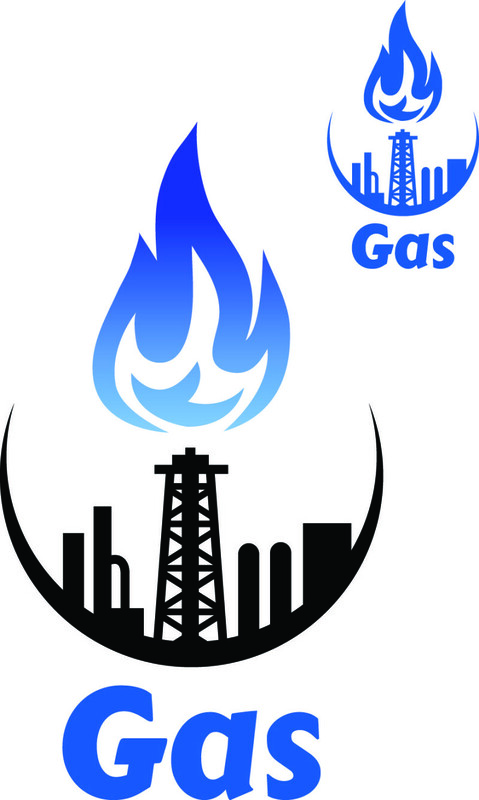 It was a company specializing in the development, production, and management of oil and gas properties. Learn more here.